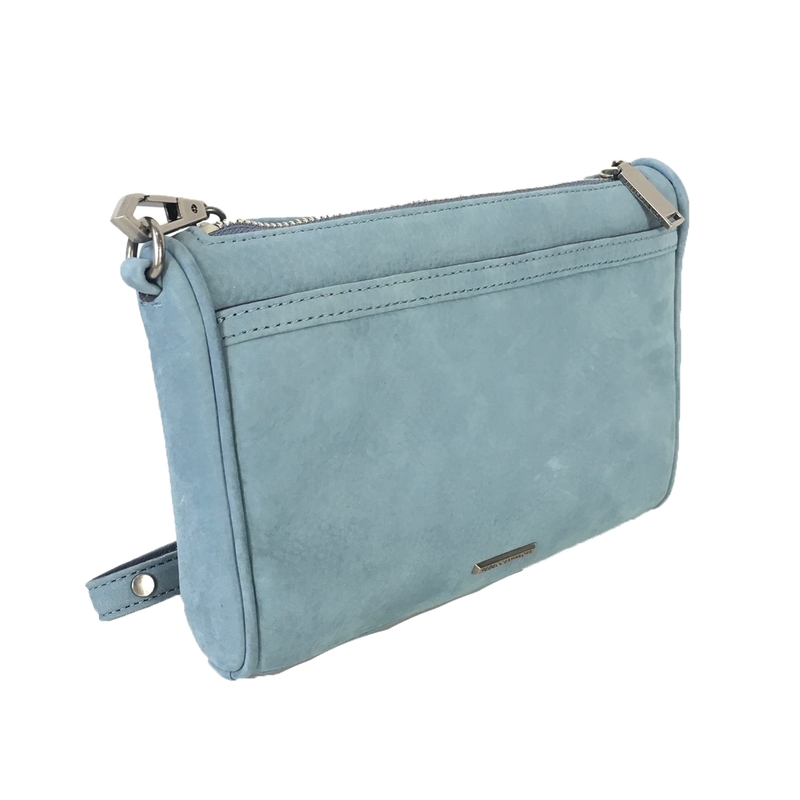 Jamie Crossbody features superior functionality with a fresh look. 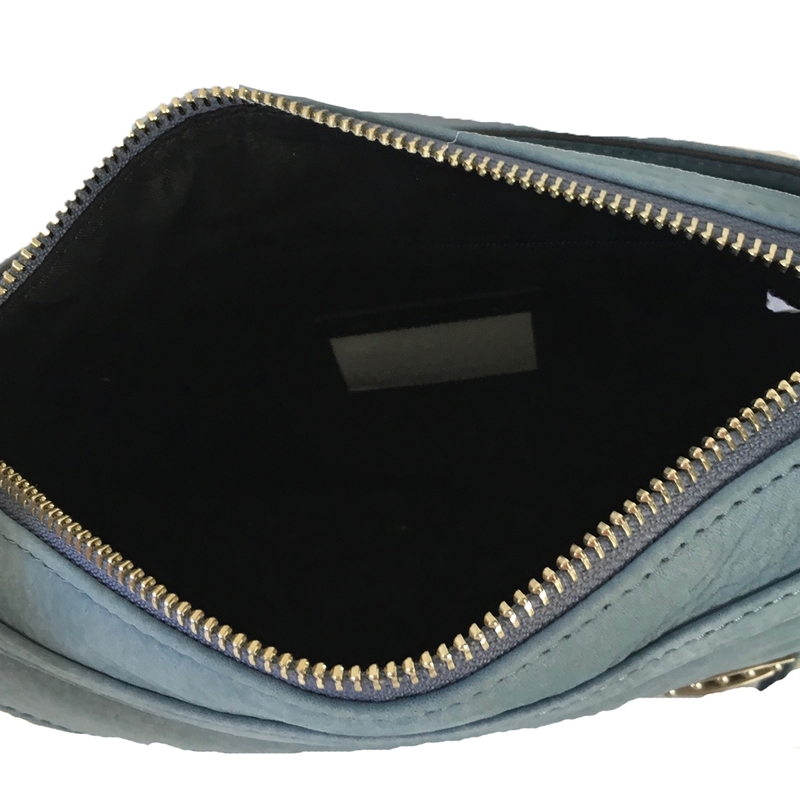 An asymmetric push lock flap pocket and diagonal zip pocket offer a modern update. Convertible crossbody made of soft lightly distressed leather. Front asymmetric push lock flap pocket & diagonal zip pocket. Back logo plaque. Signature hardware. 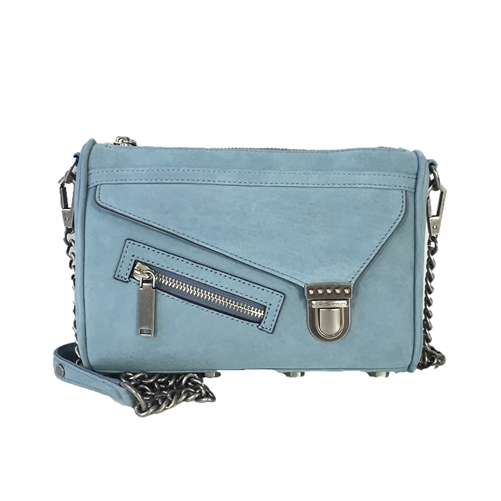 A removable cross-body strap for extra versatility. 9"W X 6.5"H X 1.75"D strap; 22" drop.